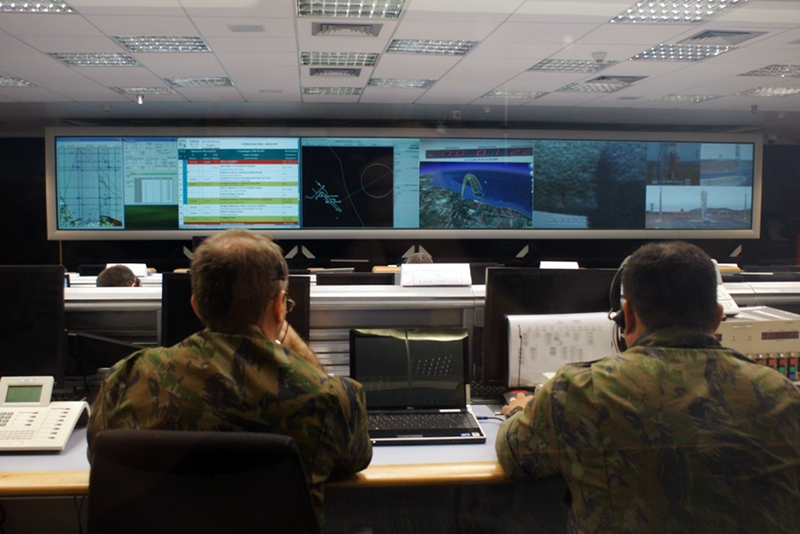 The Brazilian Space Agency’s Control Center at the Alcântara Launch Center (photograph produced by Agência Brasil, a public Brazilian news agency). Yes, it goes without saying that the United States, Russia and China have space programs. India’s is growing by leaps and bounds, and not a day goes by when there’s loads of comments flying about saying how they’d rather spend their money launching rockets than feeding their population. Sure, sure, these nations have a whole lot of resources (i.e., money, engineers) to send just about anything into orbit and back. But how many of you know about Agência Espacial Brasileira (AFB for short)? What, you didn’t know Brazil had its own space program? You’d be surprised how many people out there have absolutely no idea that not only does Brazil have a space program, its launch site is the closest to the equator, offering excellent trajectory for geosynchronous satellites, or those with the same orbital period as the Earth. There are two launch sites within Brazil: Alcântara Launch Center and Barreira do Inferno Launch Center. Alcântara (otherwise known as Centro de Lançamento de Alcântara or CLA) is located in the state of Maranhão on the Alcântara peninsula. It’s the closest to the equator, next to the sea and in a relatively low populated area. It’s also the main launch site in Brazil. The second site, Barreira do Inferno Launch Center (known as Centro de Lançamento da Barreira do Inferno or CLBI) is located in Parnamirim, Rio Grande do Norte state. Its main purpose is to launch sounding, or research rockets into space as well as support Alcântara. The AFB has plenty of activity. Since 1990, they’ve been launching and/or developing a multitude of their own missions, as well as cooperative projects with the United States, Russia, China, Argentina and Japan, even the Ukraine. Brazil’s launched satellites of its own that collect intelligence and weather data. 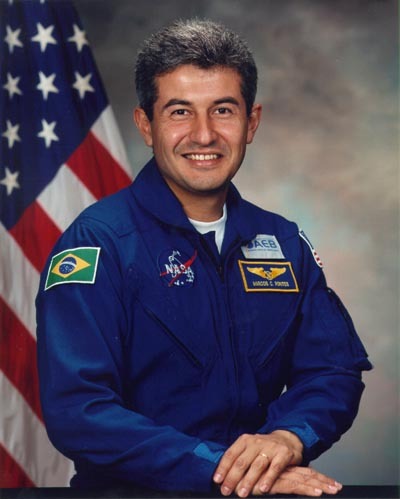 Marco Pontes is the first Brazilian astronaut. He shares space cred with both NASA and the Russian Federal Space Agency. Presently, he’s developing and fabricating parts for the International Space Station, and is on standby for future missions. As the space race ratchets up across the globe, Brazil is poised to be a significant player. Keep your eye on them…and watch their future launch into the heavens. « Space: 1999! Space: 2099!